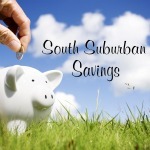 South Suburban Savings: Summer Tag Sale at Catherines + FREE S&H! 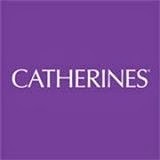 Summer Tag Sale at Catherines + FREE S&H! 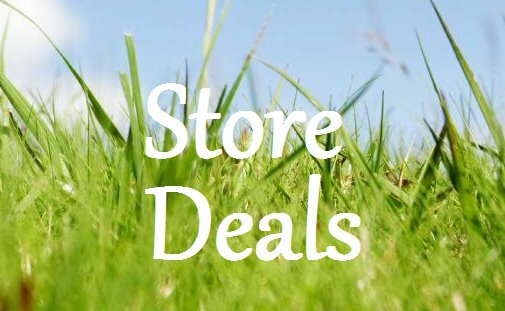 Catherine's is having HUGE Summer Tag Sale! It's start at just $4.99! 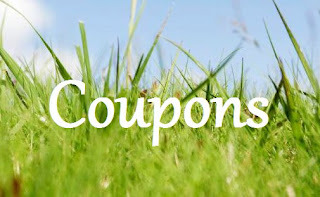 Use promo code "TAGCA" at checkout.